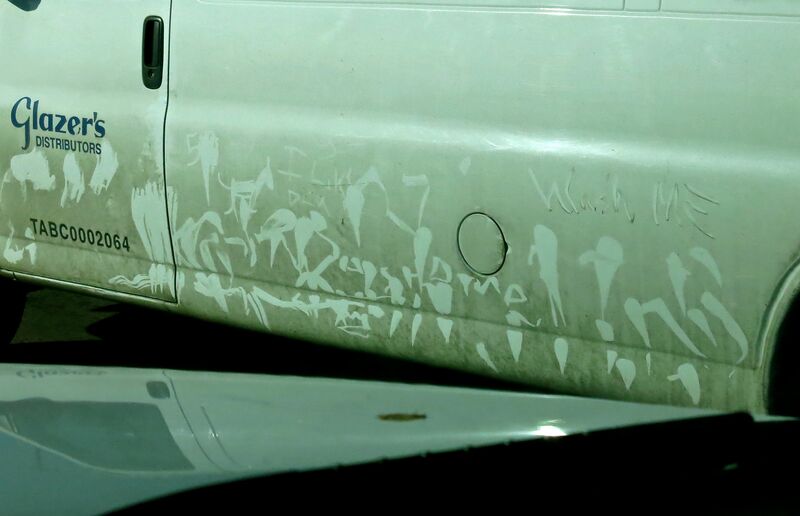 Mobile Hieroglyphs on a Chevy Van (and no, it was not down by the river). 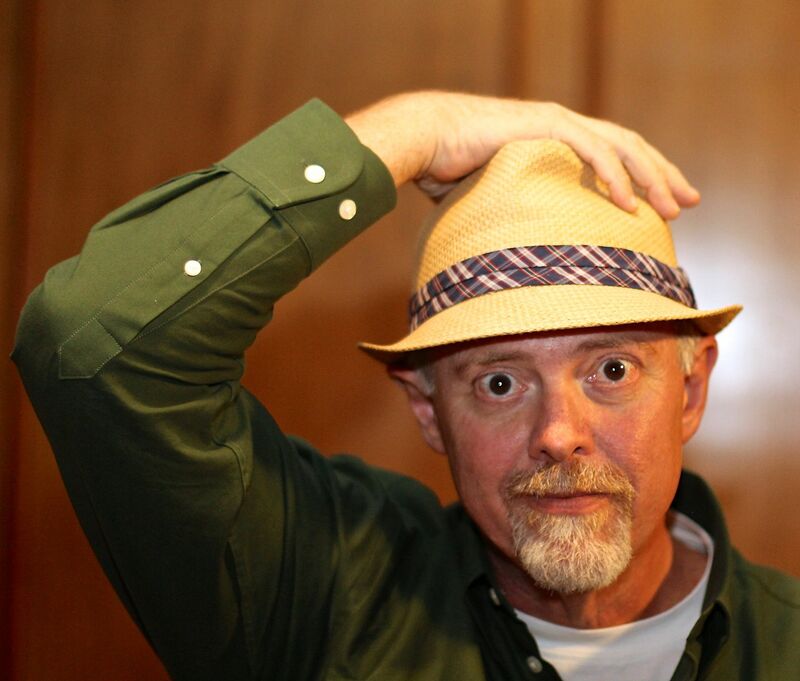 Someone around here has a creative eye, artsy talent, sense of humor, and really dirty hands…. So I’m finding a buffalo, several horses, a dinosaur, cartoony eagle’s head profile, and a melting ice cream cone.